presents a great opportunity for your business, but what are your objectives from attending the event? How do you know if the event has been successful? 1. Background: Why? – The starting point for any activity is typically based upon business targets or objectives, so in a few sentences identify the key reasons for exhibiting, is it general brand awareness, a local trade show presence, the launch of a new product, or perhaps it is about educating an audience. Whatever the key reasons identified this will help in developing your exhibiting activities to derive an exhibition plan. with a key measurement to determine the success of your exhibition campaign. Everyone’s objectives will be different, from creating corporate brand awareness to launching new products or engaging with a targeted list of companies. Once you have identified your key objectives or outcomes, you now have a measurement that can be used to identify which events are suitable for you to exhibit at. or better than our competitors?) Differentiating your business, product or services to others is a key ingredient in attracting people to you. It is always important to remember that your audience is uneducated in terms of your proposition so the message must be clear and easily understood. 6. Promotion: a. Call to action: (What do you want the visitor to do?) Having attracted the visitor to your stand what do you want them to do? Take something away? Watch a demonstration? 7. Tone: (What is the best way to say it?) How are you to communicate with the visitor ? What do you want them to take away from your meeting, Innovative, Exciting, Trustworthy or Reliable or possibly necessity? The language and words used to promote your business is just as crucial in leaving an impression as the stand presence and presentation. 8. Mandatory features: What must the stand design and quote include? 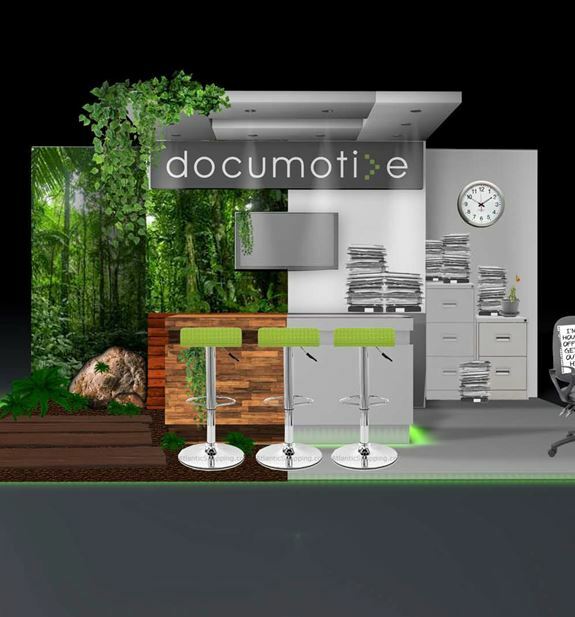 When creating a stand brief you will need to clearly identify the elements that must form part of your stand design, whether this is a simple roller banner and desk presentation, a pop-up stand in a shell scheme or a custom designed and built stand, do you need Audio Visual equipment, lockable storage, seating areas or high table and stools ? 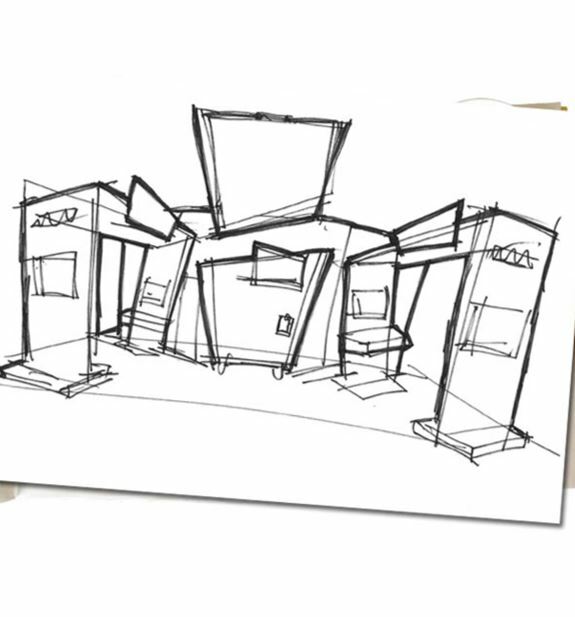 Any component that needs to form part of your exhibition space needs to be identified and have a purpose. as you can provide will help the designer encapsulate your vision. files, etc.) Any other information that you can provide that will help in the development of your exhibition stand can only be beneficial. 11. Where will this be deployed? It is important to consider the exhibition space that you have, is the space open 1, 2 or 3 sides ? Are you looking to utilise the stand design more than once, if so where and when? Are the stand spaces the same size and configuration? With all of this information Your exhibition company partner will be able to work with you and effectively help in the promotion of your business. 12. Stakeholders: (Who must review drafts or final piece(s)?) Finally who are your business stakeholders? Who needs to be included in the approval process for your exhibition space.